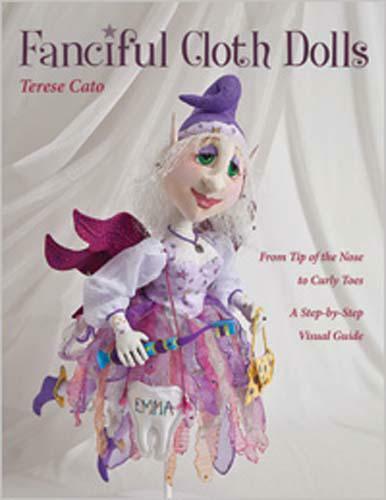 If you loe to craft and sew, you'll have fun learning new techniques for creating a whimsical fairy, an impish elf, or a sweet pincushion girl. From fabric sculpting to face painting and all the finishing touches, every captivating detail of your doll wil be appreciated for years to come. Four projects with headtotoe instructions, including details for expressive faces, perfect hair cute clothes. Perfect for beginners and experienced doll enthusiasts. 96 Pages. Available: 112013.